The SVK MOD has completed the evaluation phase of the submitted official proposals in response to the SVK radar systems replacement Request for Government Proposals (RGP). 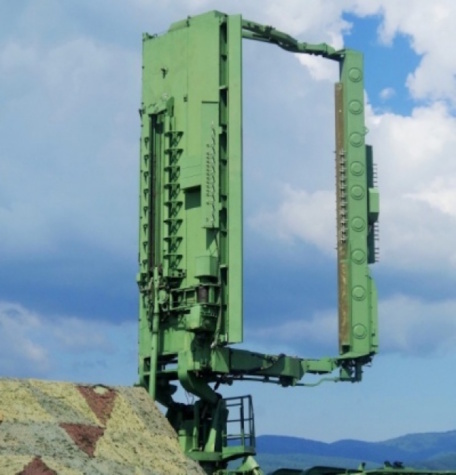 Under the modernization programme, the MOD seeks to procure a total of 17 3D RL radars – medium (6), short (5), and very short range (6) – so far as consistent with the 2030 Long-Term Defence Development Plan, endorsed by the SVK Government in 2017. Based on the RGPs, the MOD received offers from 10 countries: France, Hungary, Israel, Italy, the Netherlands, Poland, Spain, Turkey, the United Kingdom, and the United States of America. A project team, consisting of subject matter specialists from the SVK Ministry of Defence, the SVK General Staff, and the SVK Air Force with responsibility for frequency bands, operation of radar systems, surface-based air defence (SBAD), logistics, legislation, procurement, and finance, have evaluated all aspects of the submitted offers in terms of technical and operational specifications, price offers, delivery schedules, NATO interoperability, training, logistics, and the SVK defence industry’s role in the modernization programme. Of the submitted offers, the G2G proposals from the Governments of the French Republic, the State of Israel, and the United States of America have been evaluated as the most advantageous solutions. As part of the next phase of the procedure, the SVK MOD will enter into bilateral negotiations with representatives of the countries on the 3D radar systems replacement shortlist. At the same time, consultations will be held with respective NATO agencies on the integration of the 3D radars into Alliance systems, as well as with the Value of Money Unit, of the SVK Ministry of Finance, to make sure that financial resources are invested to the best effect. As a result of the SVK Government’s decision of July 2018, a Draft Government-to-Government Agreement for Implementation of “Slovak Air Force (Medium, Short, and Very Short Range) Radar Systems Replacement”, detailing precise technical specifications of individual radar systems based on the requirements of the SVK Armed Forces, a delivery schedule, and a feasibility study compatible with the objects and purposes of the Public Investment Project Evaluation Framework, will be presented to the SVK Government no later than 30 June 2019.